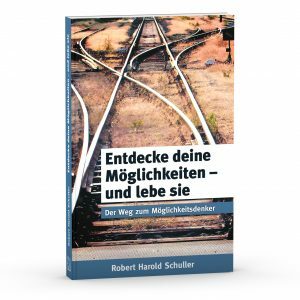 To mark the golden anniversary of his ministry, one of America´s most revered ministers has written a profound book offering the universal principles that have guided his life – and can inspire yours! 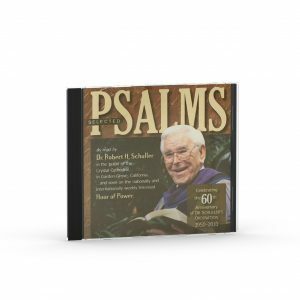 Fifty years ago Robert H. Schuller founded a church on the idea that with faith, focus, and follow-through all of our dreams can become realities. A tireless advocate of this positive message, he built the Crystal Cathedral into one of America’s most popular and beloved centers of worship. 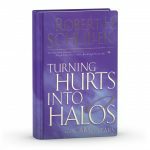 Dedicating his life to both his family and his ministry, Dr. Schuller has gone on to teach millions the power of belief. A gifted and moving storyteller, he now offers the wisdom he’s gained over a lifetime of optimism and devotion. 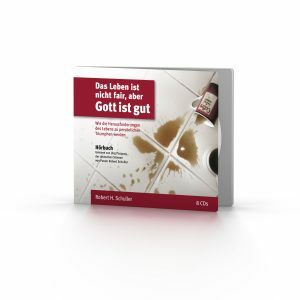 In this personal and inspirational book, Schuller shows us how the universal principles that have formed his life and his work can guide ours as well. 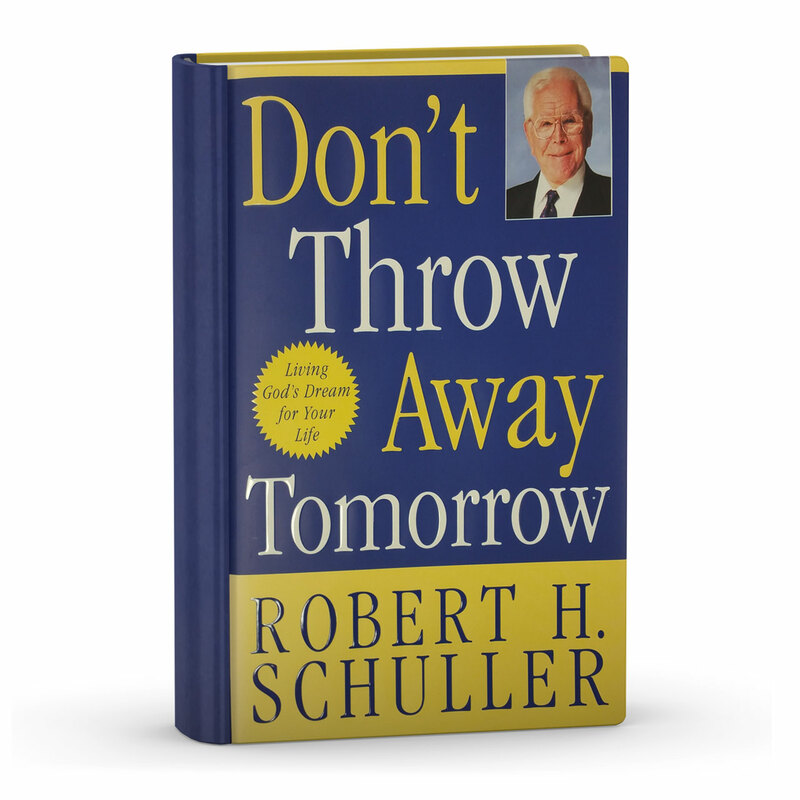 Starting with the message of „Don’t Throw Away Tomorrow!“ this landmark book discusses powerful and universal ideals such as starting with optimism, choosing positive values, keeping focused, clearing the channels of communication, and—most important—looking to the Ultimate Authority. For fifty years Americans have been listening to Schuller’s thoughtful guidance and have been inspired by his love of humanity and God. 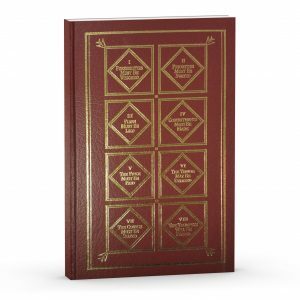 Don’t Throw Away Tomorrow is a culmination of his wisdom, delivered directly to the reader—a tribute to the power of possibility thinking. 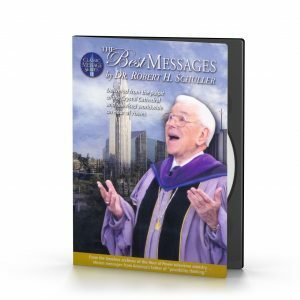 When you watch the DVD, you’ll receive Dr. Schuller´s unique, classic, positive encouragement and motivation from his most popular messages. 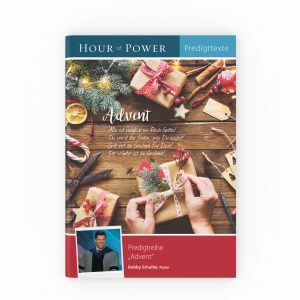 You’ll be able to listen to some of the most powerful, positive, faith-filled words ever spoken. 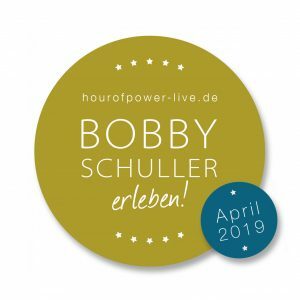 Bobby Schuller kommt im April 2019 nach Deutschland!